This exhibition is a part of the WWI Commemorative Project: Oshawa Faithful and Ready. The RMG, the Oshawa Community Museum & Archives, Trent University (Oshawa), Oshawa Public Libraries, Ontario Regiment Museum, Heritage Oshawa, City of Oshawa and Rogers TV have partnered to deliver an ambitious program throughout the year that commemorates the 100th anniversary of the beginning of WWI. Curated by Megan White. The Wildman collection of war posters was initially a secondary collection: around 1998 Christine and Craig Wildman, both history enthusiasts, decided to augment a collection of rare ephemera with related war posters. The poster collection now numbers over 100, and encompasses posters from both Allied and Central Power countries. We are grateful to the Wildmans for sharing their passion as part of RMG’s commemoration of the beginning of the Great War. Curated by Linda Jansma. 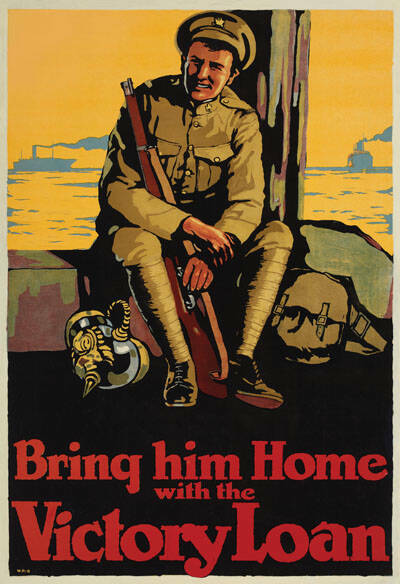 Join to learn about the history of WWI posters and their use as a form of mass communication. Local collector Craig Wildman takes us through his and his wife Christine’s collection of posters featured in the exhibition The Wildman Collection: Posters from the Great War. This lecture is part of the 100th Commemoration of WWI: Oshawa Faithful and Ready programing happening throughout the year. 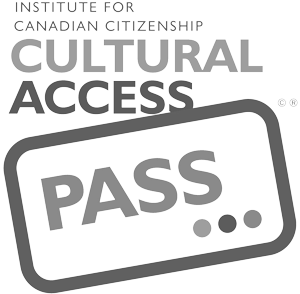 Free admission, no registration required. Nursing Sisters of WW1: a presentation by Sher Leetooze. This talk is being held in conjunction to The Wildman Collection: Posters from the Great War.